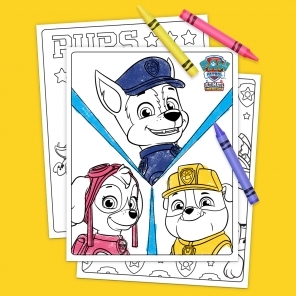 Your PAW Patrol 4th of July Coloring Page! 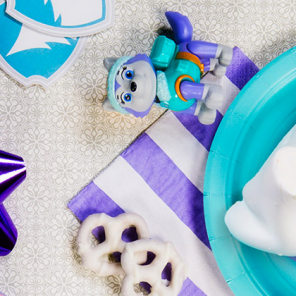 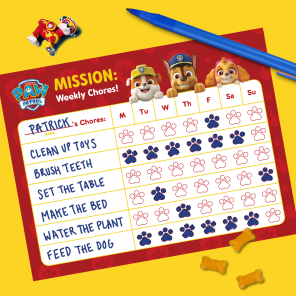 Celebrate 4th of July with PAW Patrol! 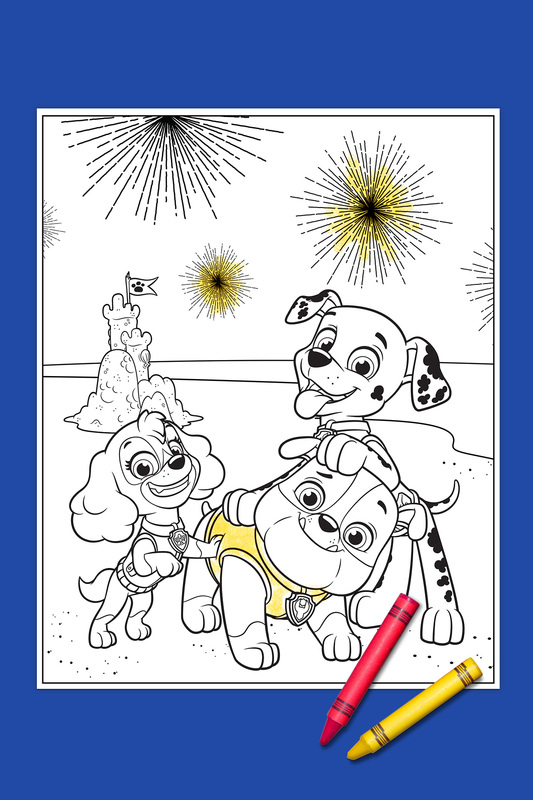 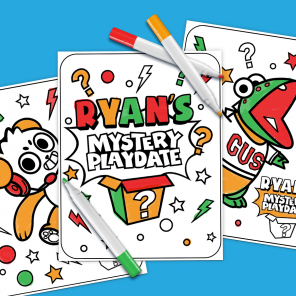 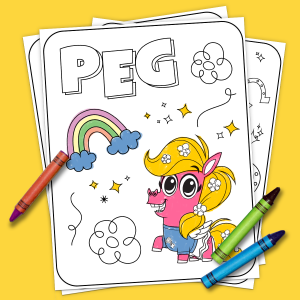 Your child can color their favorite pups on the beach and under the fireworks. 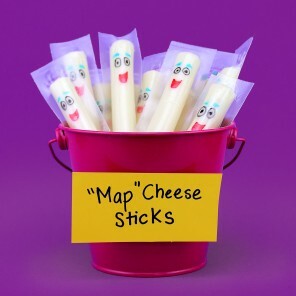 Be on the lookout every month for Nick Jr. 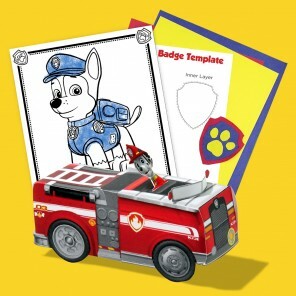 Fan Club Exclusives featuring printables, crafts, recipes and more!